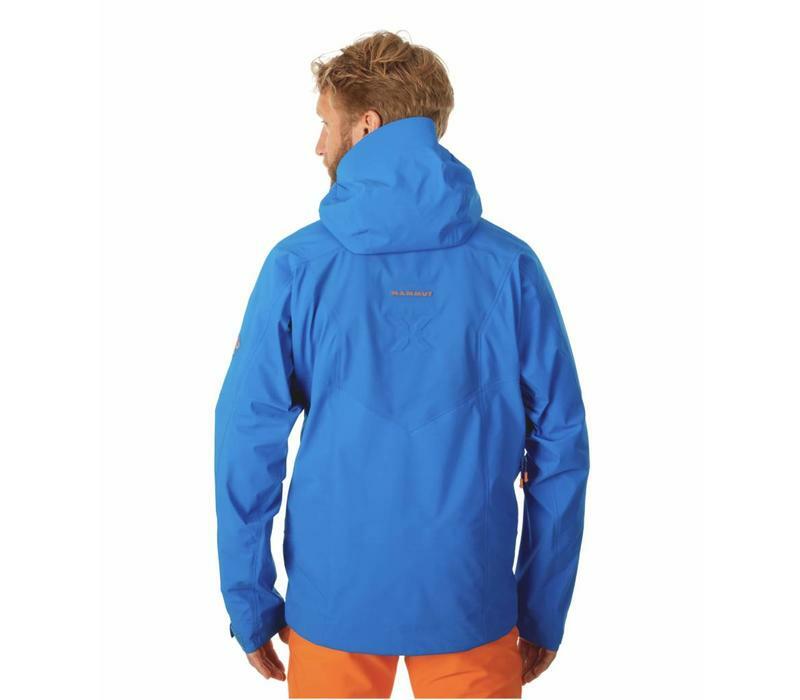 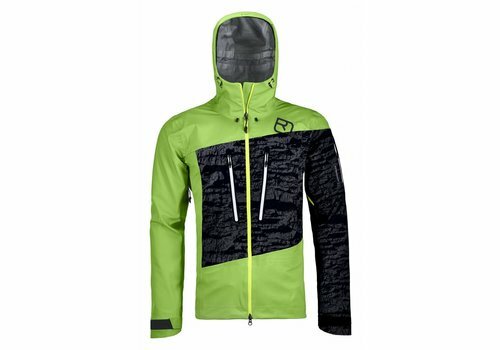 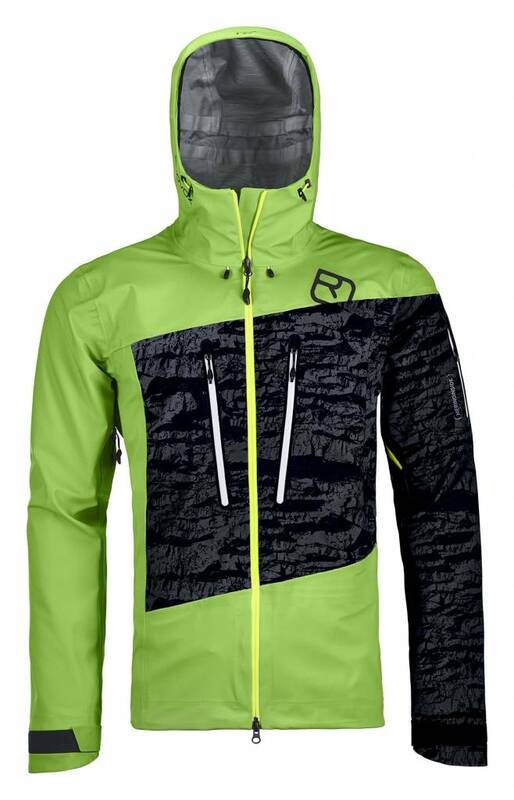 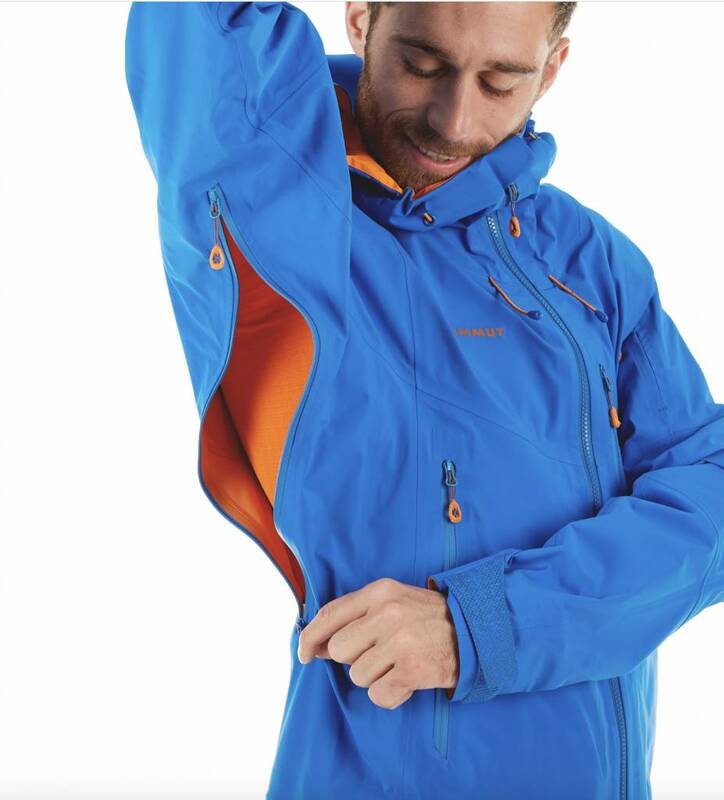 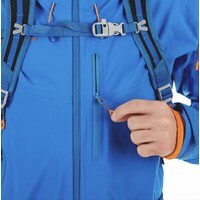 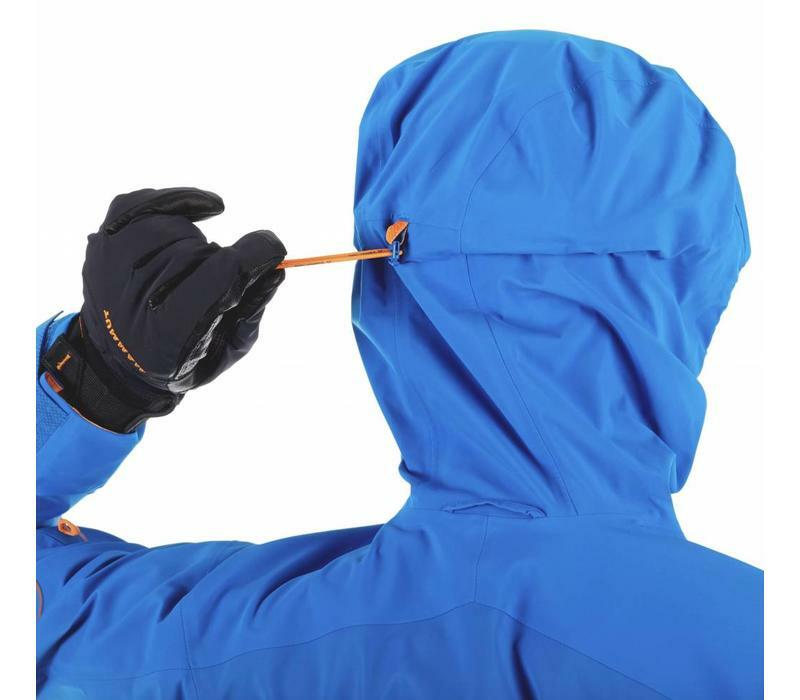 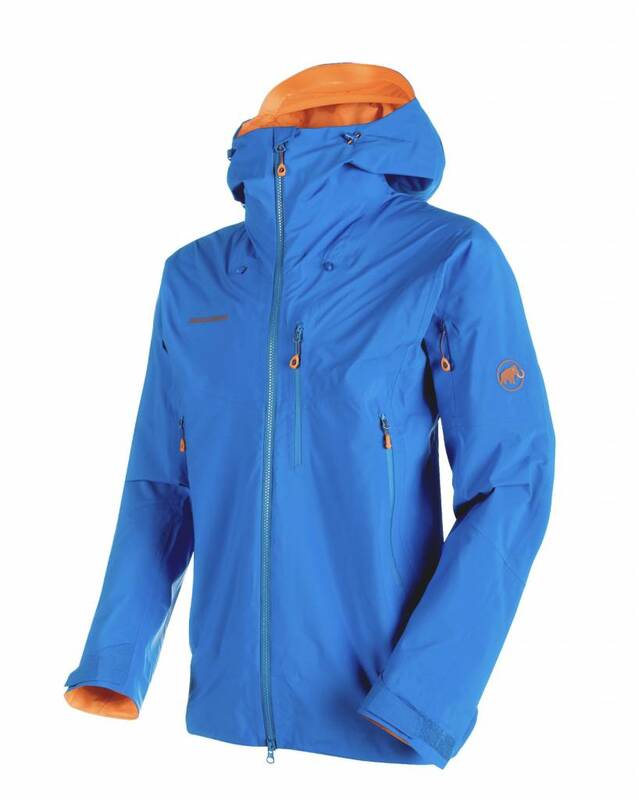 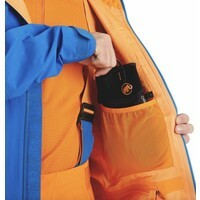 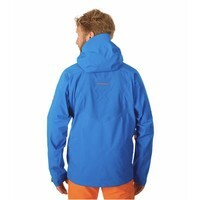 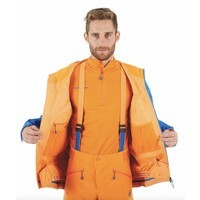 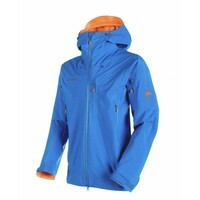 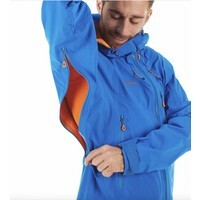 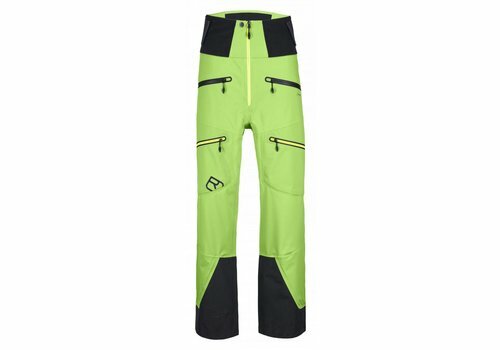 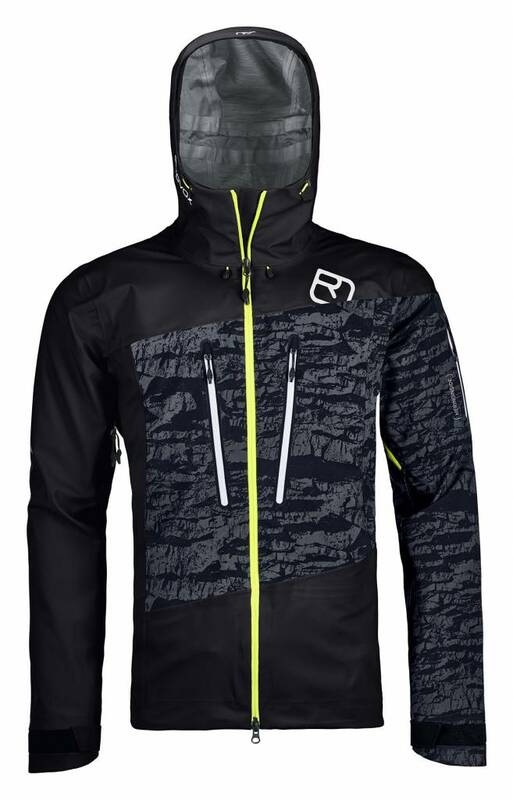 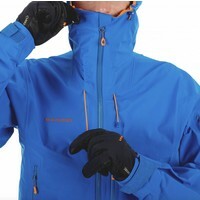 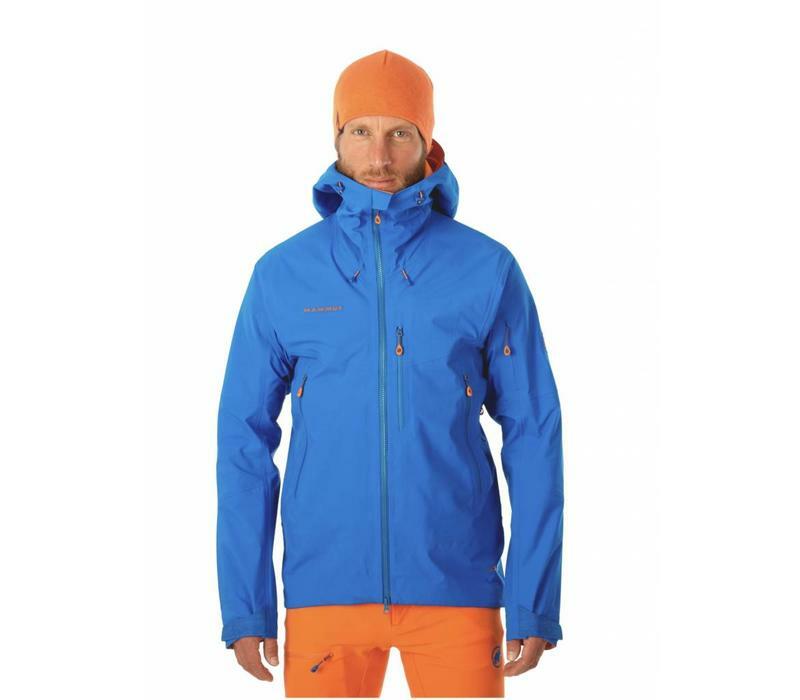 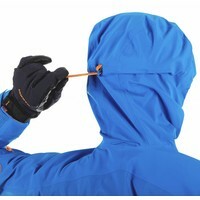 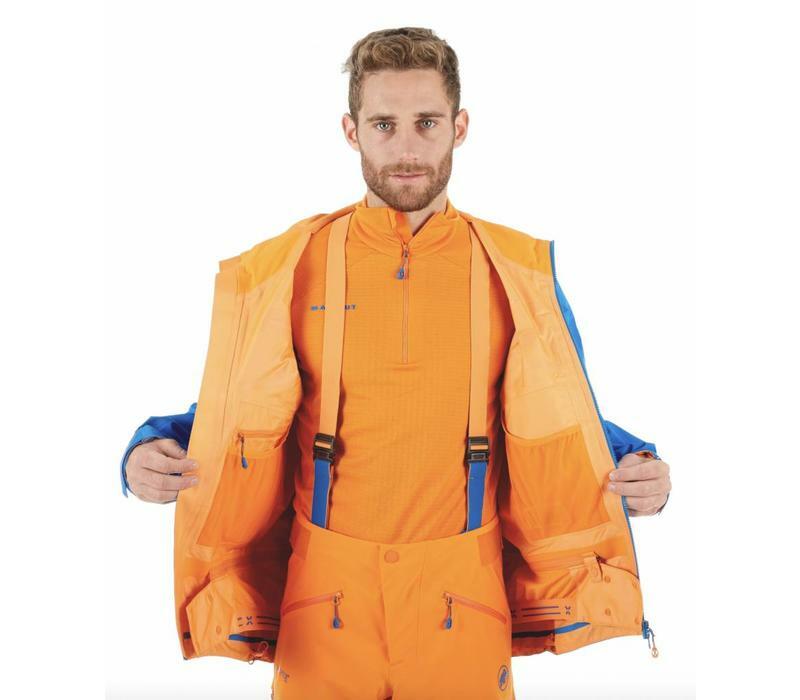 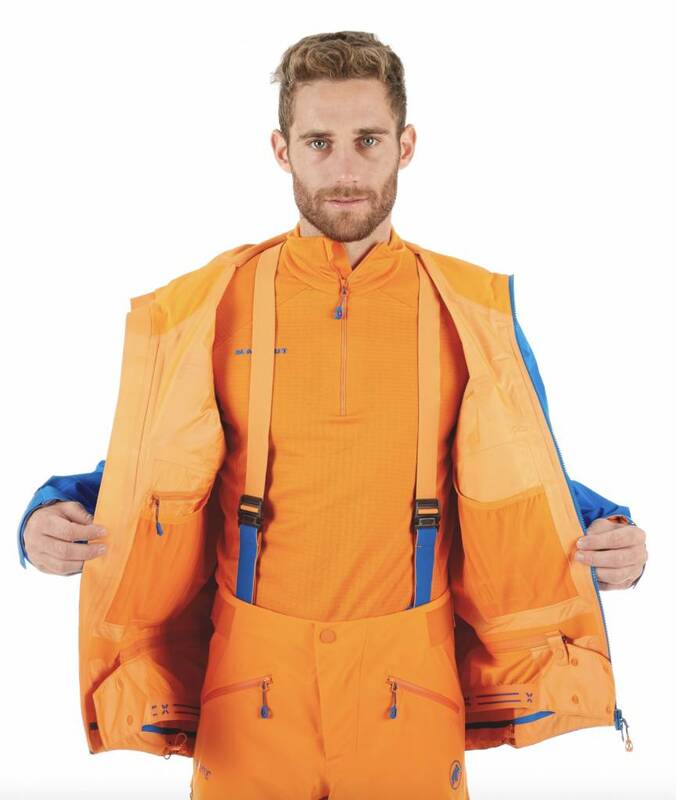 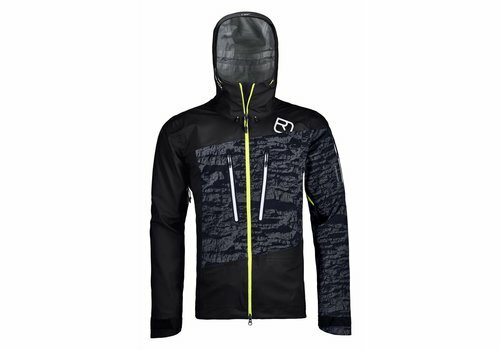 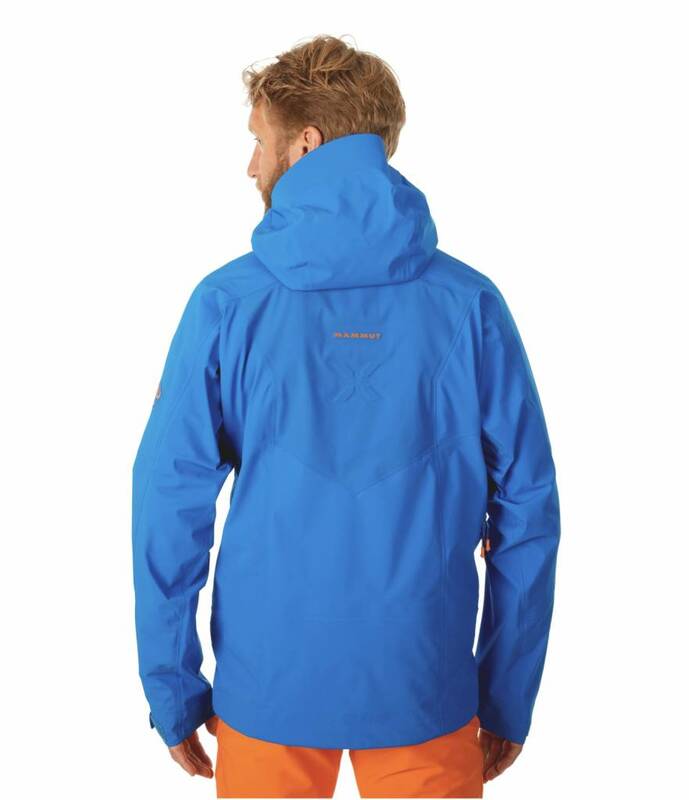 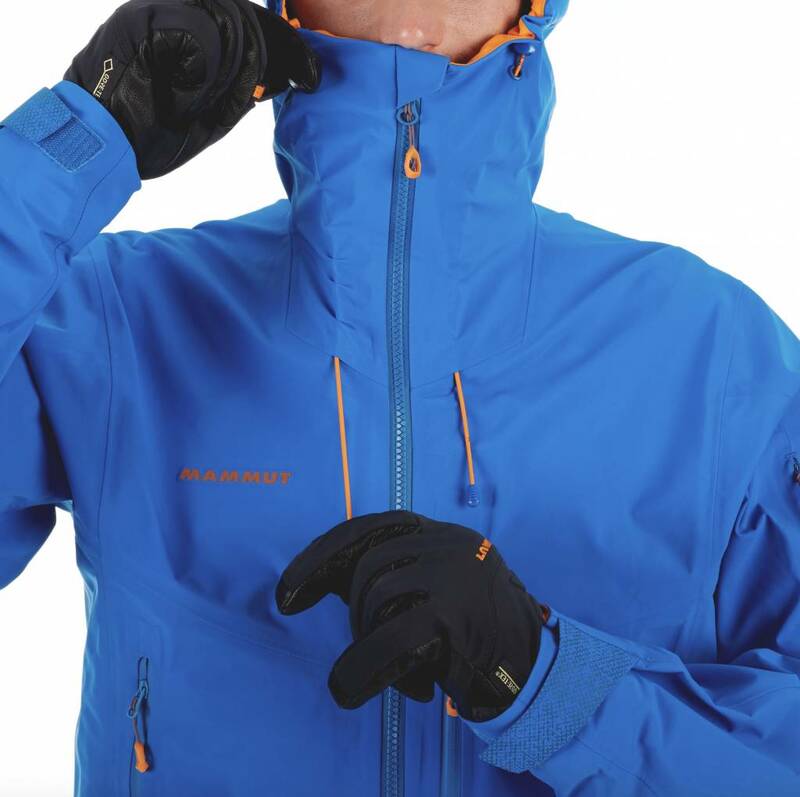 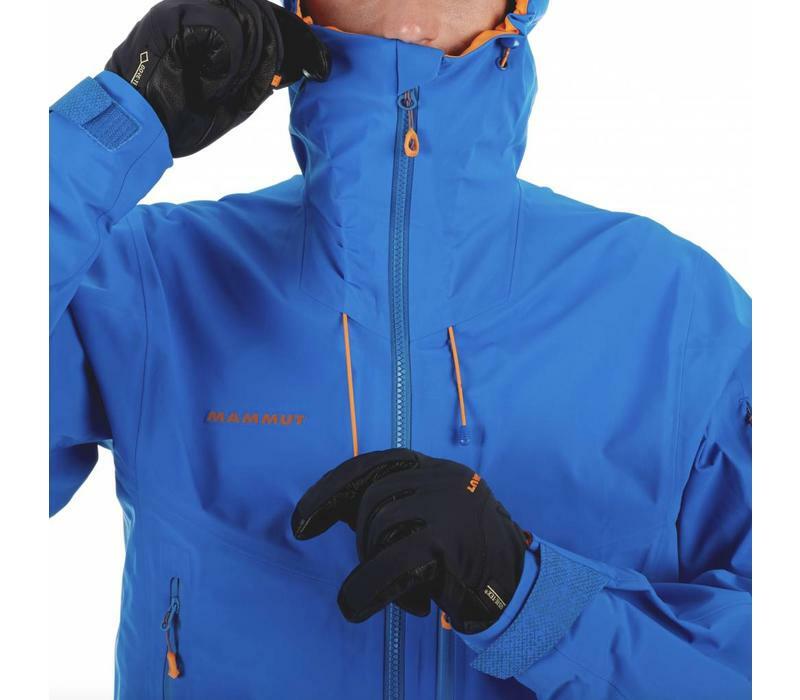 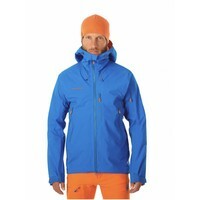 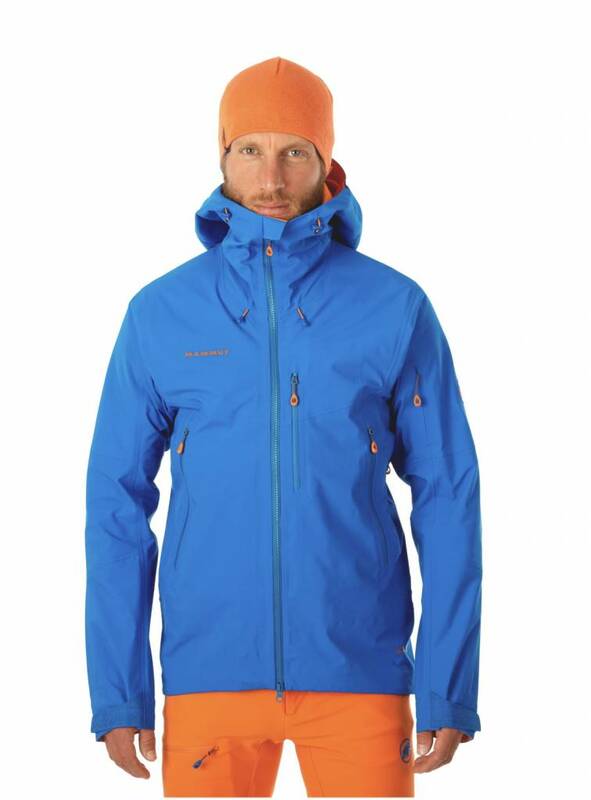 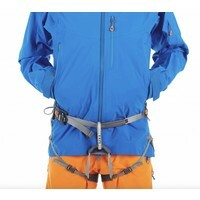 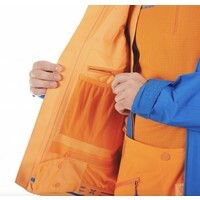 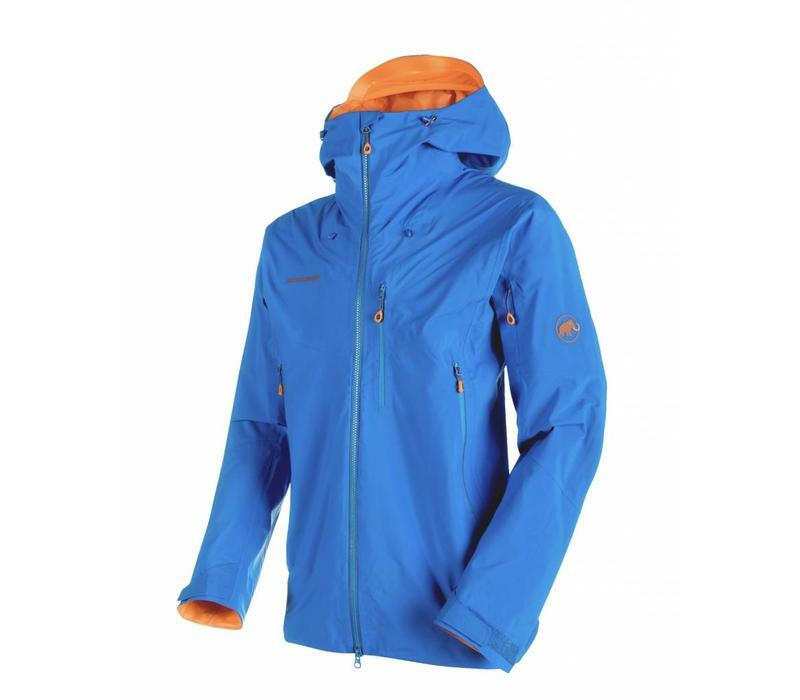 If you are looking for the Ultimate all season jacket for any types of skiing this is for you. 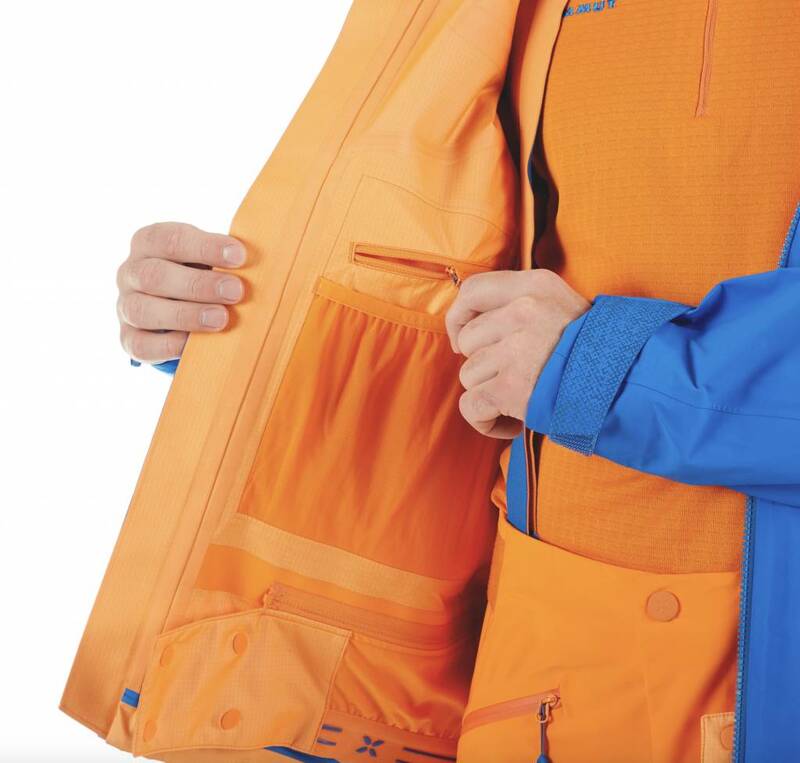 It consists of all Mammut can offer from Gortex Pro, which consists of a three-layer system that gives you 28k waterproofing and extreme breathability. 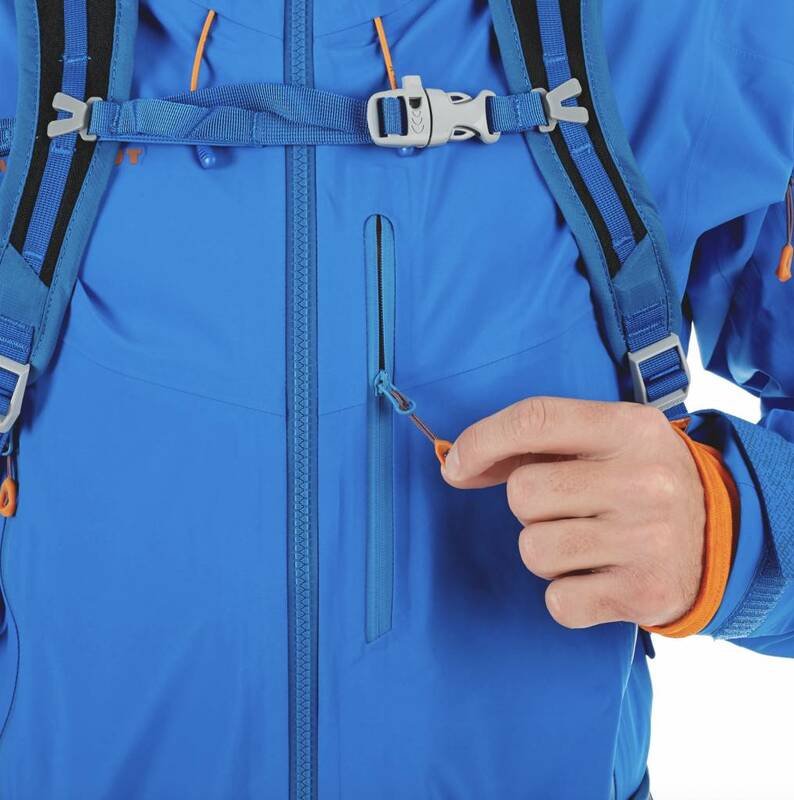 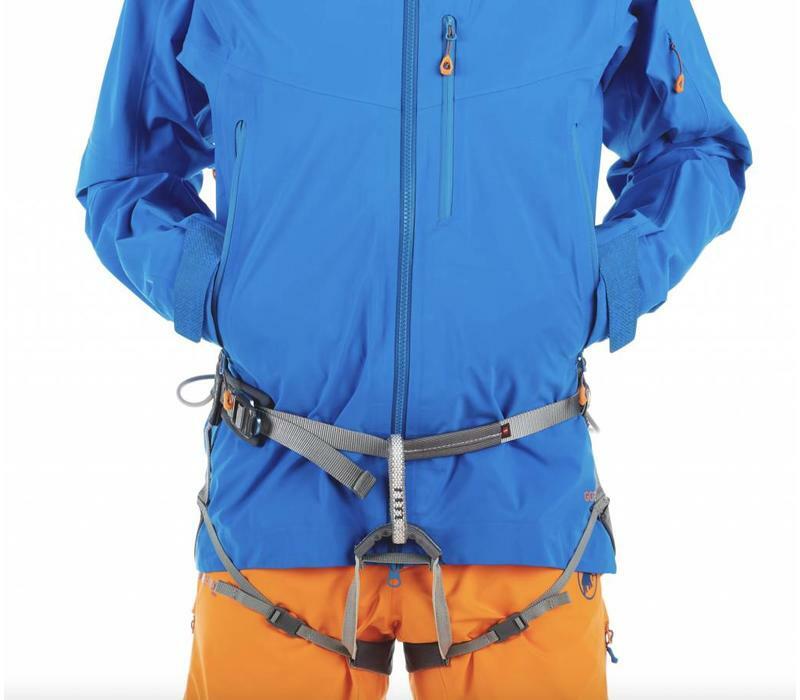 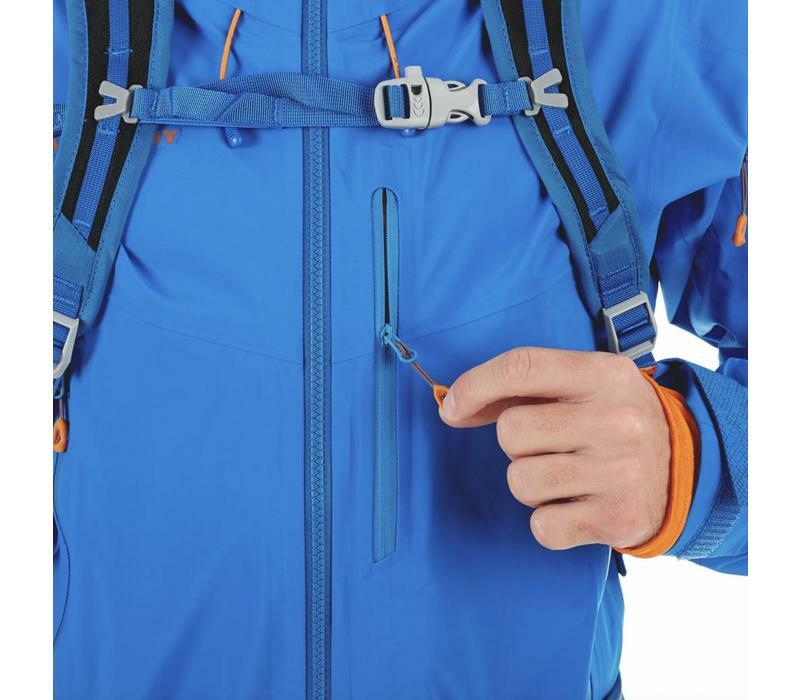 The jacket has many details that just make this jacket even better, from things down to the pockets sitting in specific areas so that your harness will never restrict your ability to get things out in a hurry. 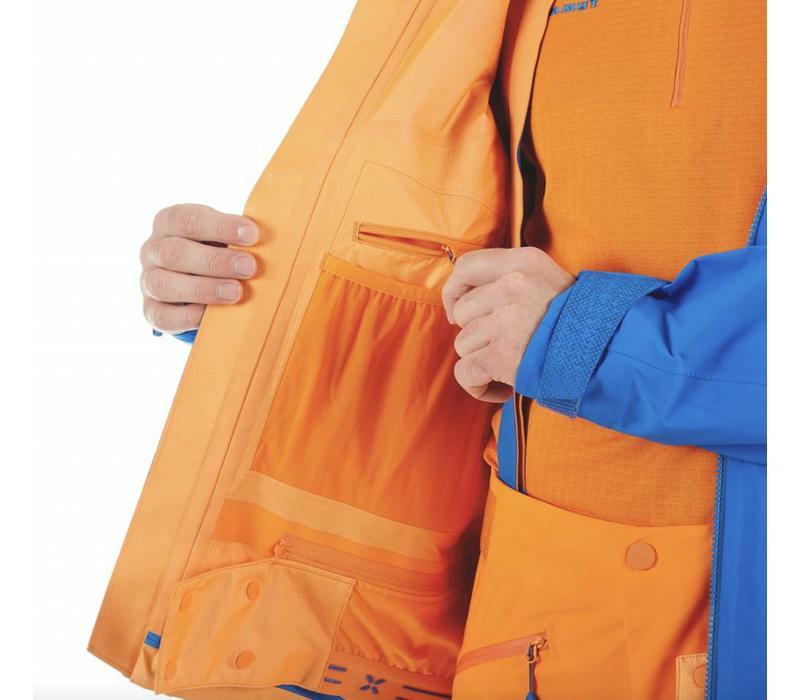 There is additional padding in areas where you are more likely to cause ware or catch sharp edges from your skis or boards. 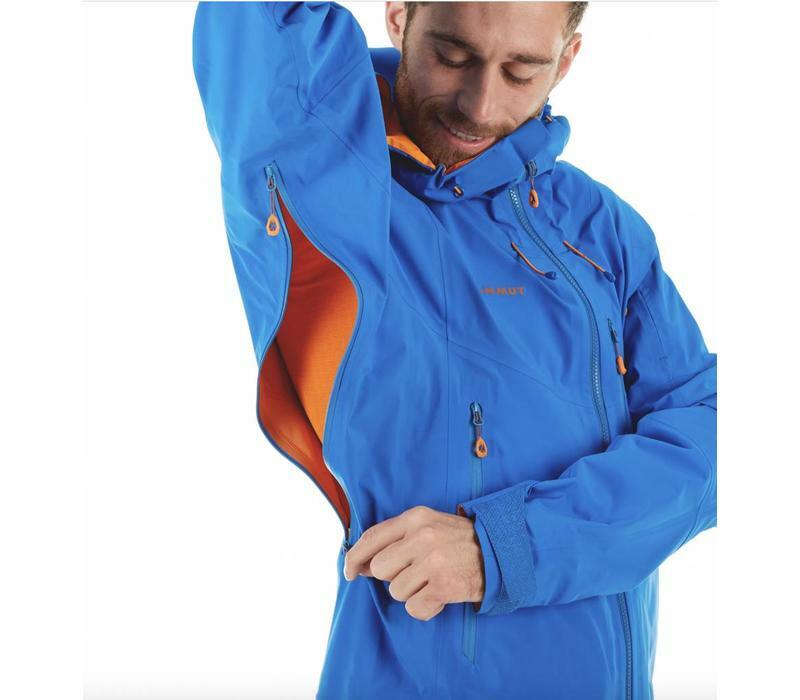 This padded material won't affect your free movement, in fact, the whole jacket has a four-way stretch so you're able to move freely and without any restrictions.